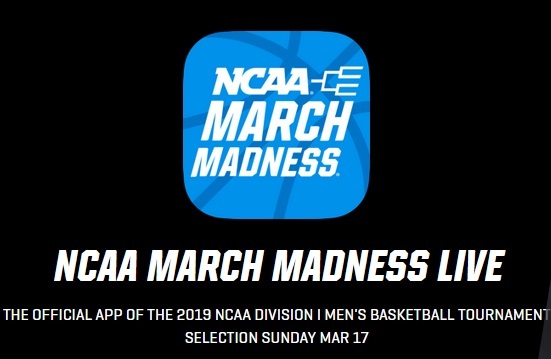 It’s time to once again download the Official App of the NCAA and March Madness. Stream all games live, Fill out tournament brackets in the Capital One March Madness Bracket Challenge, watch video on demand and find exclusive March Madness content you won’t see anywhere else. Live video is only available in the US, its Territories, and Bermuda). You won’t miss any of the action with this app on your mobile device. From buzzer beaters to bracket busters, you’ll have it all at your fingertips.